This shader is an extension of the LUT.fx shader already in Reshade shaders. It can work with a texture atlas with multiple LUTs packed together and has an easy selector to select the right LUT to use at runtime. 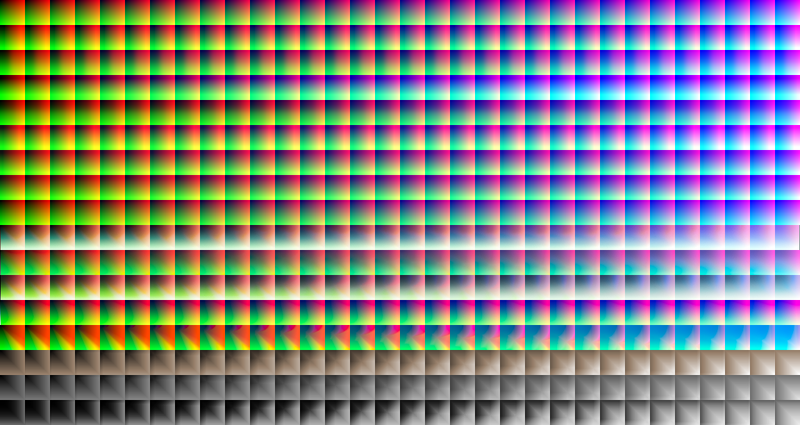 It requires users who want to use their own LUTs to create their own LUT texture, but that's straight forward: for ever LUT, a 1024x32pixel normal LUT texture has to be present in the actual texture, the top one being the Neutral one (0), the one below (1) the first one in the selector in the UI and so on. Great work! I think you shouldn't pack what the lut does into the title. I mean, if users change the texture, the title "sepia" for instance doesn't match. why use Neutral but red? yeah, true. Will think about removing that, is perhaps better. Last Edit: 1 year 8 months ago by OtisInf. Do you know what could be causing this? Storm 4 is a d3d10+ game and Sonic is d3d9, if that makes any difference. I had an issue with LUT.fx - the single LUT and multi LUT. I can only get it working if I edit LUT.fx with correct LUT path. If I do within ReShade, it simply loads nothing or black screen, even if I edit the sizes in LUT.fx (64x64) and leave the rest default. It's from DisplayCAL and I use LUT.fx as a method to calibrate my display. Also, I am curious whether 32bit PNG would be better than 24bit. DisplayCAL generates a 24bit PNG, but I noticed that conversion to 32bit with the latest Paint.NET makes PNG size smaller. I assume there is a reason for that and 24bit is what I should stick with? Loads fine without any errors but it has some weird colors like a kaleidoscope or something like that with lots of bandings. Is there anything else I should change? should just be below the items you posted. Thanks. I actually forgot to add the Neutral at the beginning that's why it wasn't splitting the rows correctly.